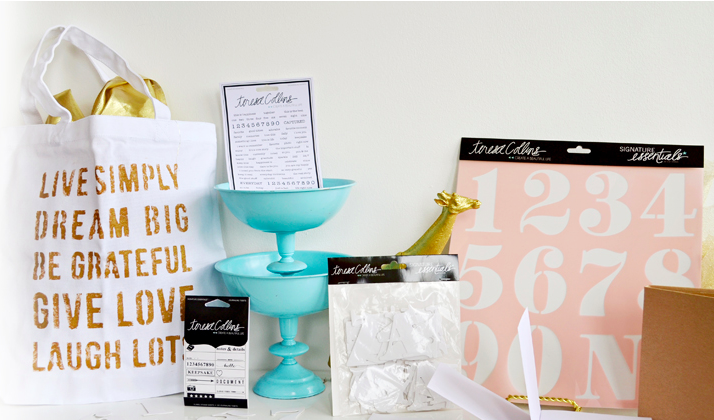 Today I am showing a fun way to use my BRAND new 12x12 NUMBER Stencil with Signature Essentials. I love the BIG numbers. 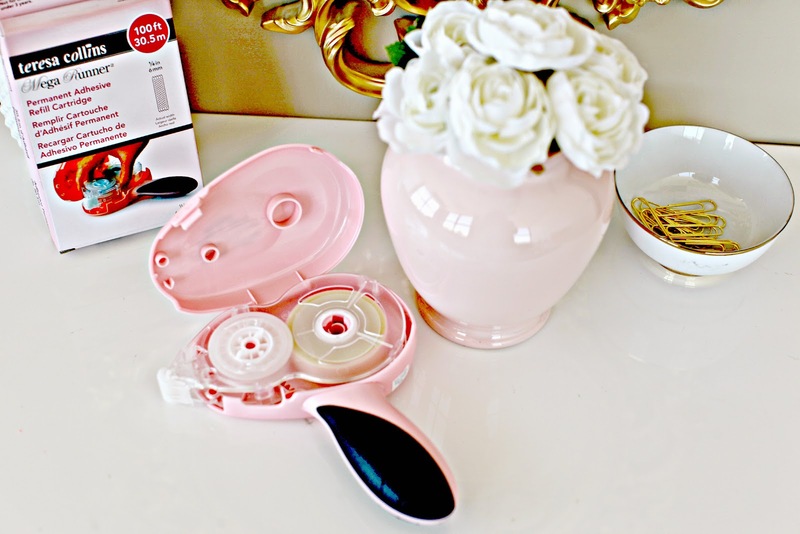 You can use them individually or you can use them as one piece that you can put on a layout, bag or anything. This layout with Maxson is 12x12. I have NEW 12x12 clear paper too with this release. 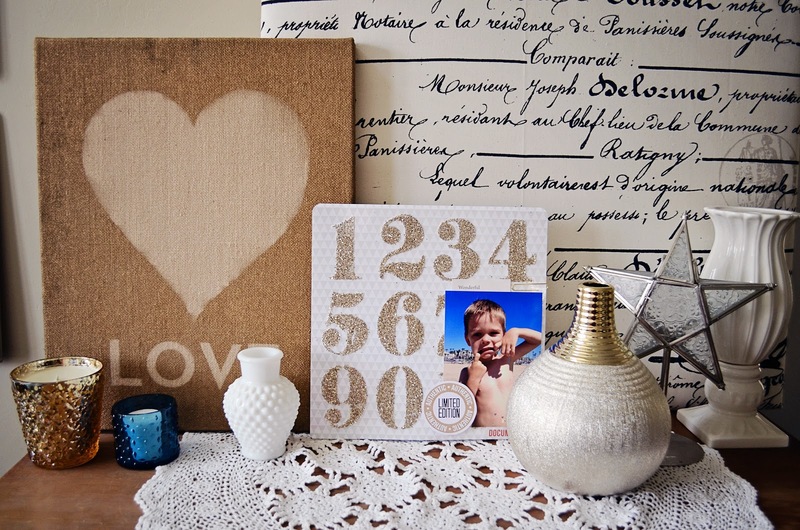 This is how to do this glittered number layout with my NUMBERS stencil. 1. Take 12x12 TC clear paper. Place number stencil on top of clear paper. Fill in TC modeling paste evenly. Lift off the number stencil and clean. 2. Sprinkle GOLD glitter on top of the modeling paste. Allow to dry completely. 3. Adhere TC clear paper that has been stenciled to TINSEL & COMPANY triangle paper. Use TC liquid adhesive so that it will dry clear and or the TC stapler to attach to layout. Add photo to right side of layout. Add limited edition circle from TC Hello, My Name is paper. I wanted to show my adhesive mega runner. So many people have no idea how amazing and easy to change my mega runner is to change. It comes with 100 FEET of adhesive. This is the clear cartridge for my refill. The adhesive lasts a very long time. 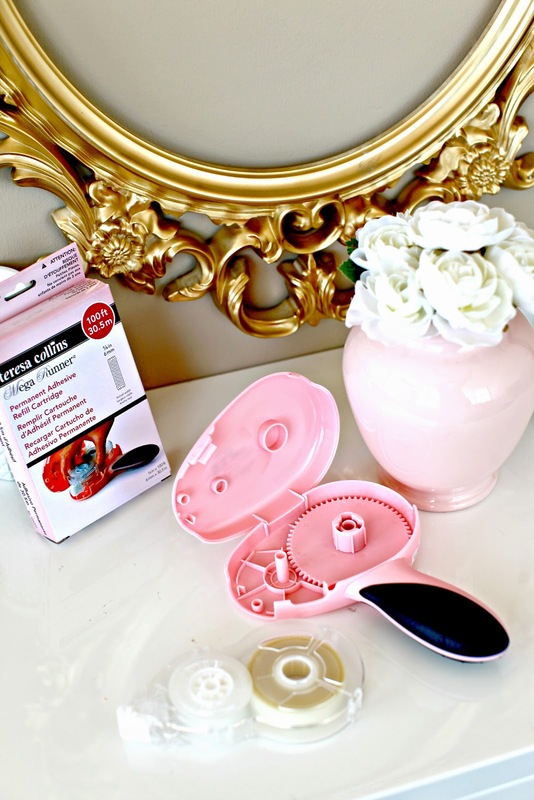 When you run out, you simply open up the pink case and put in the new refill. It's super easy and durable. I travel with mine. 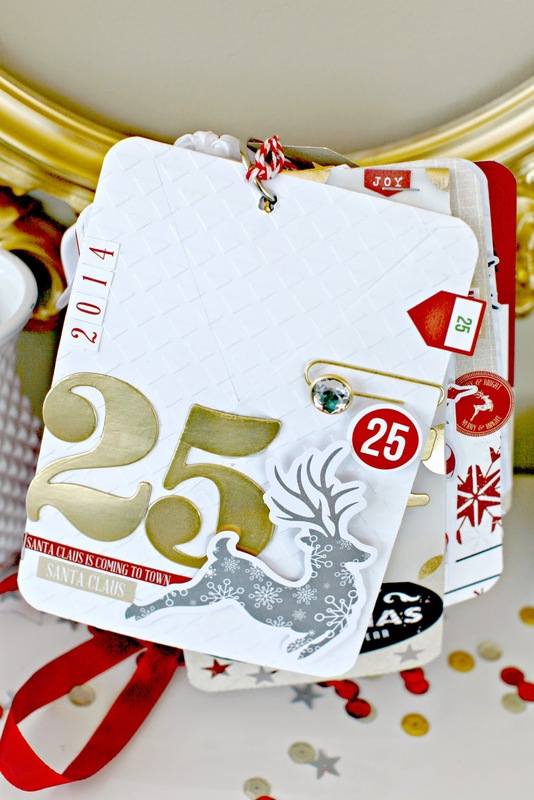 This is the NEW Christmas Countdown project that I designed for 2014. I am teaching this too. It's a yearly tradition. 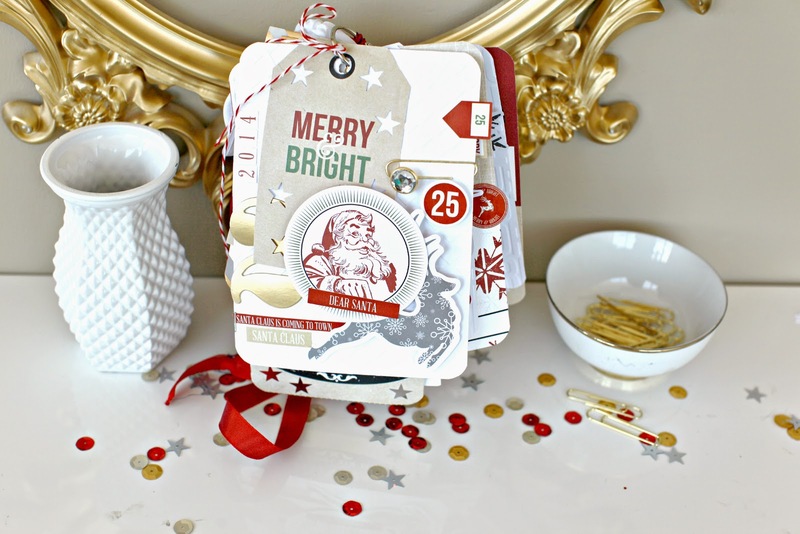 This is MERRY & BRIGHT with Candy Cane Lane & Tinsel & Company mixed. I am so excited to show it on the show today. Today I am setting up a 10x10 booth for the SPC show here in Utah. There are 100 retailers or so coming to Utah to see new products. I will be showing video, photos and MORE this week. Just love your new product., I am so curious, could you tell us how you attached the ring to the top of the plastic frame stand? Thanks for all the wonderful ideas. I just LOVE how pretty your displays are! Super cute layout with Maxson. Looove the Christmas Countdown! Looks super cute!